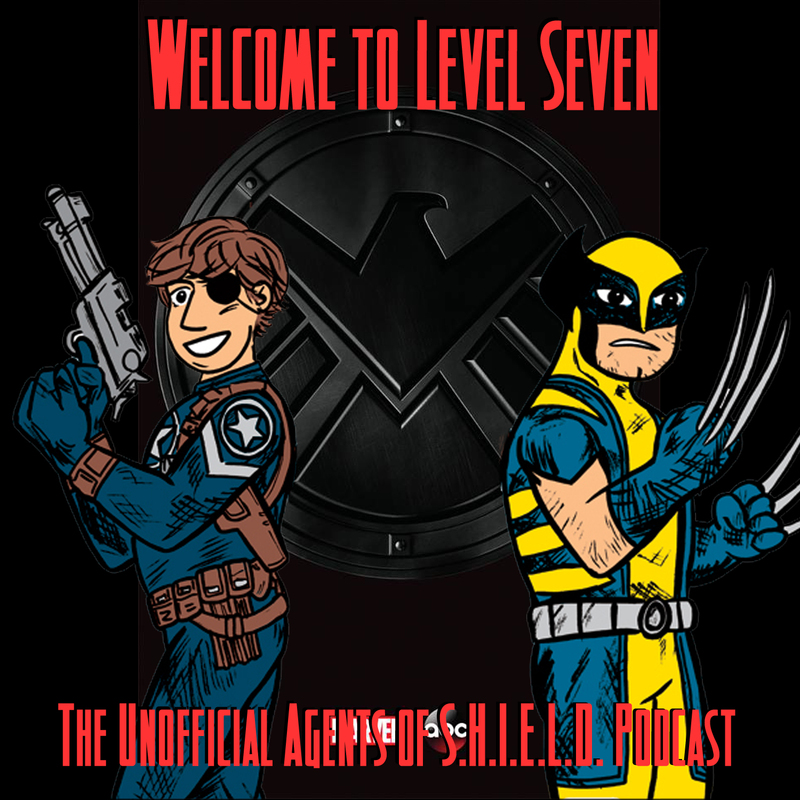 This is the second, but not the last, podcasting roundtable, featuring a number of our fellow Agents of S.H.I.E.L.D. podcasters! 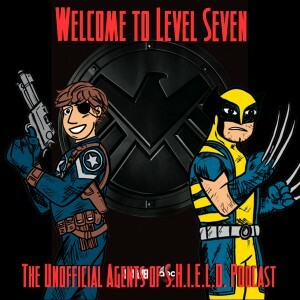 This episode we talk about the season finale, Guardians of the Galaxy, the future of Hydra, and our favorite moments of the season. Rob and Jack, our hosts, from Nuff Said Podcast! Nicki and Andy from the Helicarrier Podcast!